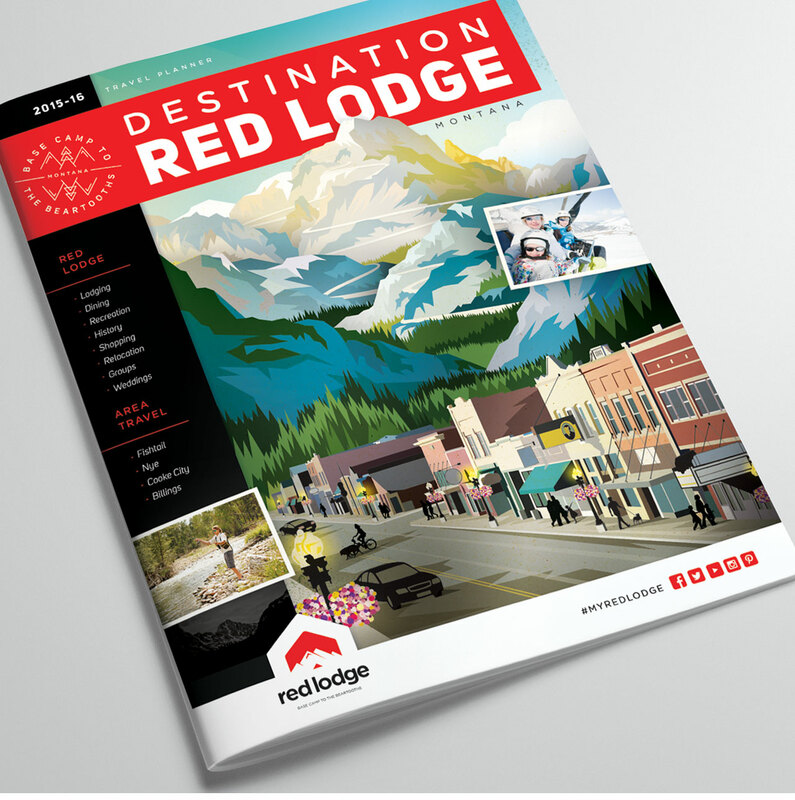 Red Lodge is an all-season mountain town where visitors enjoy true western hospitality and extraordinary scenic beauty. 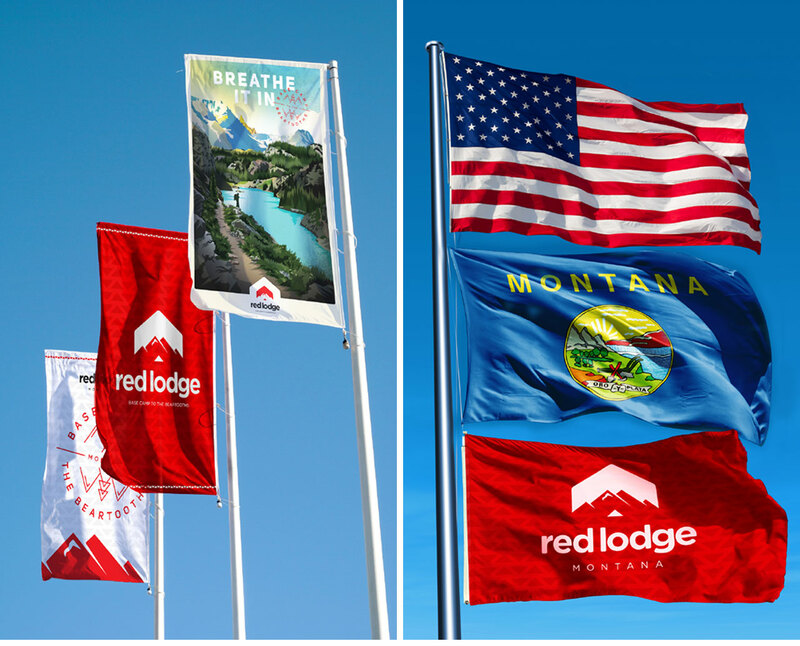 Genuine and warm, without a hint of pretense, guests are treated to amazing recreation opportunities and a classic downtown that recalls another era. 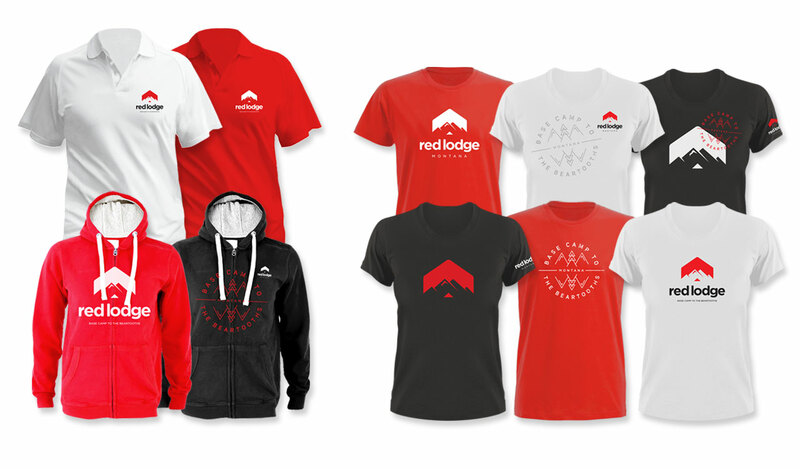 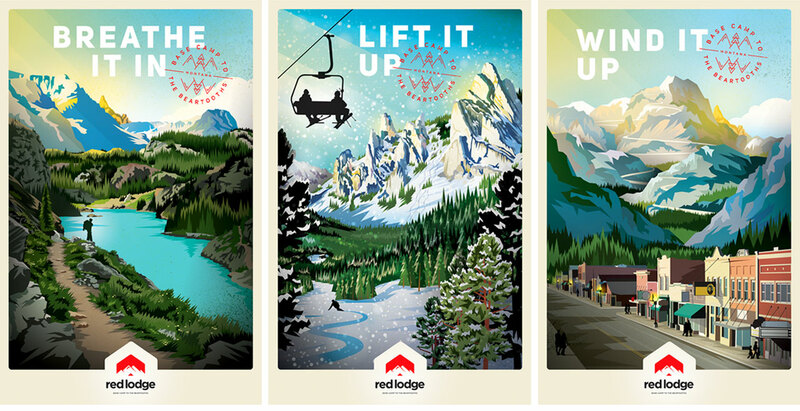 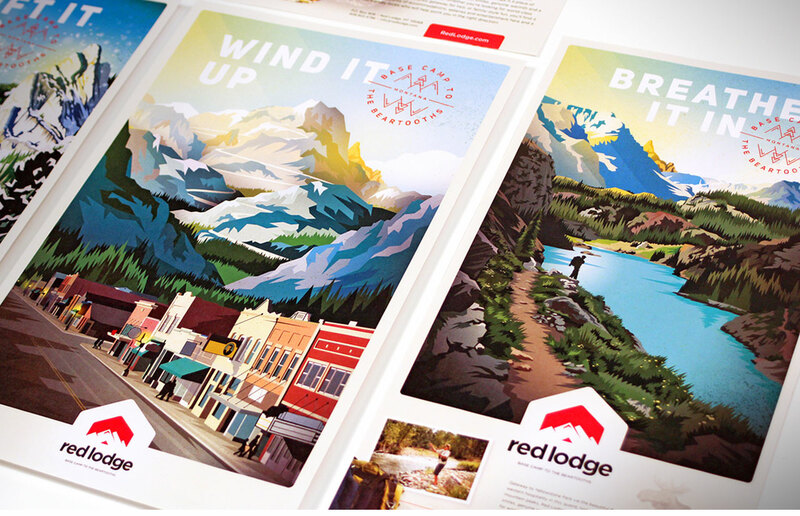 Positioned as the “Base Camp to the Beartooths,” our branding matches the rugged, bold and adventurous spirit that makes Red Lodge and the surrounding wilderness so enticing.